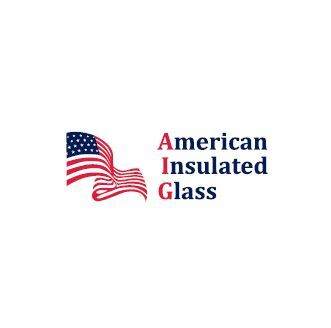 ATLANTA, Nov. 28, 2018 /PRNewswire/ -- American Insulated Glass, LLC (AIG), headquartered in Atlanta, announced the asset purchase of the fabrication business unit of Faith Glass located in Semmes, Alabama. These assets include a tempering oven, cutting table, and stock glass inventory. 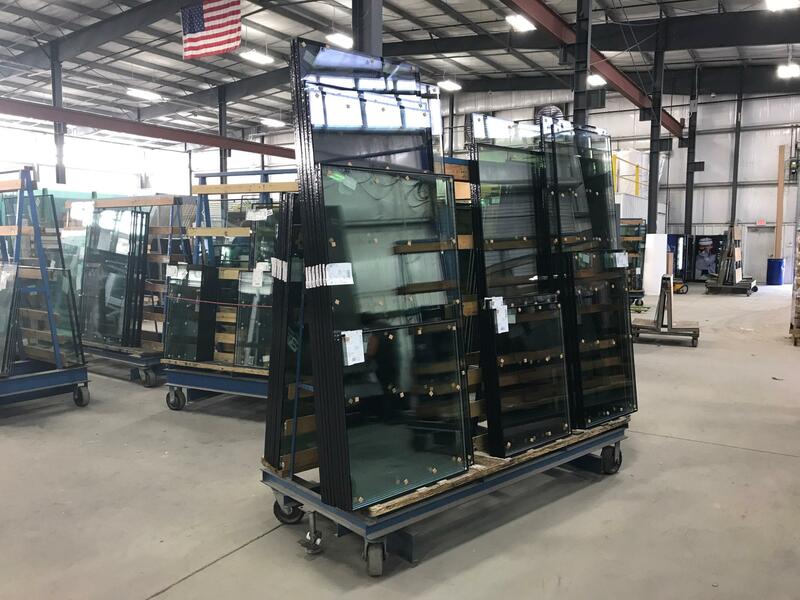 These assets will position the AIG Pensacola operation to increase its cutting capacity and improve lead times on custom tempered—monolithic and insulating glass units. "This represents a strategic opportunity to make Pensacola a self-sufficient fabrication facility and supports the ability to better serve customers in the panhandle of Florida and south Alabama," said Billy Blair, President and CEO of AIG. Currently, American Insulated Glass has four fabrication facilities strategically located throughout the southeast, with each facility producing its own tempered and insulating glass for commercial and residential applications. American Insulated Glass is a leading fabricator and wholesale distributor in the Southeast, specializing in providing high-quality insulated, laminated, tempered and beveled glass to glazing contractors and the millwork industry. Dedicated to serving both commercial and residential end markets, AIG also distributes a full line of mirror, decorative and other glass products. AIG is positioned to expand its geographical footprint and service capabilities, both organically and via acquisition. To learn more about AIG, visit www.aiglass.com. SOURCE American Insulated Glass, LLC.